– Enjoy uninterrupted internet access and connect up to 10 devices on your Wi-Fi hotspot. – The Huawei LTE Wingle is a multi-mode wireless terminal for SOHO (Small Office and Home Office) and business professionals. 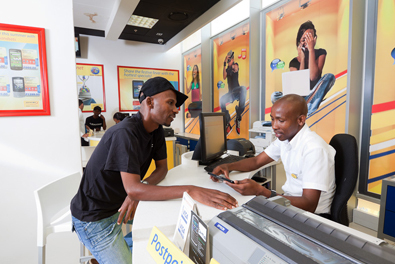 Important Subscriber Information: Standard roaming rates apply | Device Only: P999 | 12 and 24 month contracts available from Mascom Shops countrywide. | All prices are VAT Exclusive | Terms and Conditions apply. E & OE. 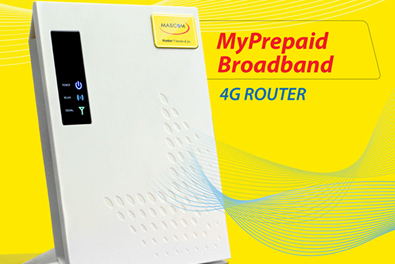 – Enjoy uninterrupted internet access and connect up to 10 devices on your Wi-Fi Router. Network : LTE/3G/Wi-Fi auto offload. Capacity: WIi-Fi Connection up tp 10 simultaneous users. Battery : mAh Li Battery for up to 6 hours working time. Memory : 128 MB Flash, 128 MB DDR SDRAM. 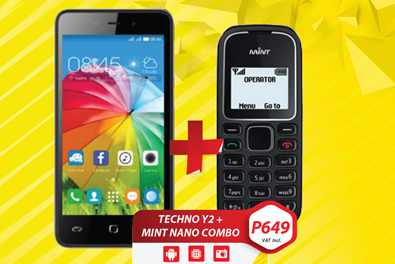 Important Subscriber Information: Standard roaming rates apply | Device Only: P1,399 | 12 and 24 month contracts available from Mascom Shops countrywide. | All prices are VAT Exclusive. | Terms and Conditions apply. E & OE.